Dr. Green Thumb Landscaping has been providing high quality, professional landscaping services to Prescott Valley, Prescott, Chino Valley, Dewey, Mayer & Williamson Valley for years. 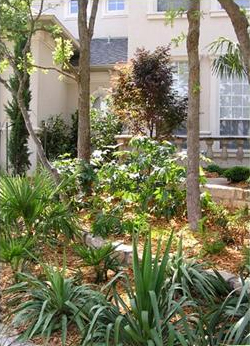 Our team of professional landscapers have what it takes to get your yard looking at its best. Don't trust your landscaping to just anyone with a lawnmower. Our experienced landscapers guarantee clean, prompt service. Dr. Green Thumb Landscaping is licensed and insured. We serve both residential and commercial properties. We offer a wealth of experience and expertise, at competitive prices.